Hello, I’m Deb Gehringer, the creator behind Monday Morning Designs. Just a little bit about me…my quilting journey began in an interesting way considering I never really sewed much, or often. In 2012, I was given a secondhand store-bought comforter quilt made with a variety of lovely fabrics I envisioned in pillow form. Thoughts of beautiful home decor prompted me to dig out my Kenmore sewing machine (circa 1979) and (crazily) tear apart the comforter, panel by panel. Needless-to-say, I made more pillows than necessary. Several months later, my daughter asked me to make her a boxed bag for her knitting projects; I happily obliged. The tutorial she sent me included instructions requiring the use of a quilter’s ruler. 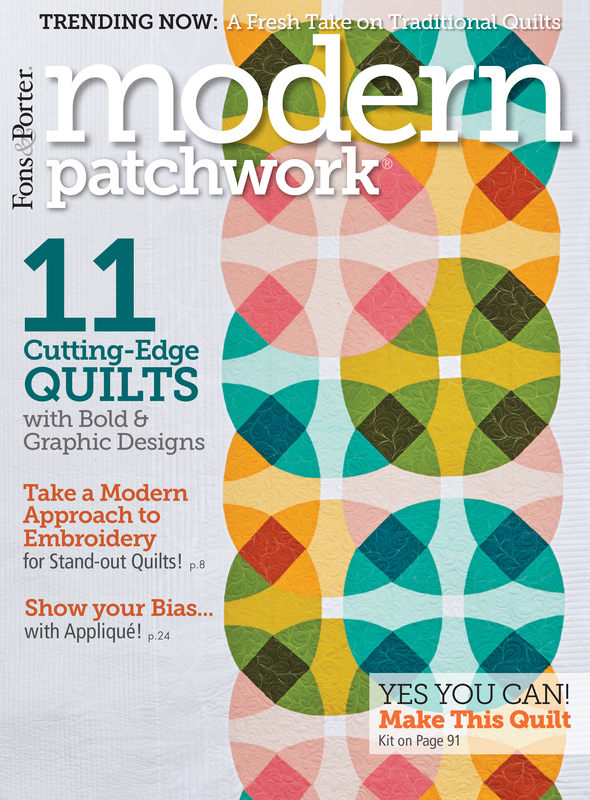 I had to ask, “What’s a quilter’s ruler?”—I had no idea! So there you have it, just that one mention got me thinking…hmmmm, quilting…maybe I should try that! And so I did. I made my first quilt in 2014, having learned everything I could about quilting from blogs, tutorials and videos. I began designing patterns the following year which seemed like the next natural step for me. Every year I make several quilts, some are gifted or donated, others I keep. I hope you find something on my website you enjoy. Thanks for stopping by!